Soft permeable pipe is a new type of pipe that has anti water filtering function. It is supported by the anti rust spring coil, and form into high compressive soft structure, non woven fabric as lining filtering. 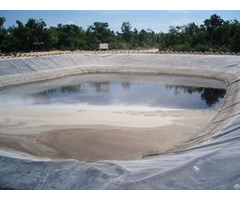 This is in order to make mud sand impurities can not enter the pipe, so as to achieve the function of net water seepage. 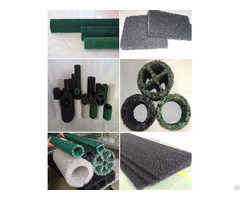 The outer coating layer is formed around the polypropylene fiber has excellent water absorption, can quickly collect excess water in the soil. And rubber reinforced wall coating layer and the spring steel tube body become organic integration has a good full range of water permeability function, osmotic water enters into the tube smoothly. But the sand mud impurities are blocked outside the tube, so as to achieve the purpose of water permeability, filtration and drainage. Soft permeable pipe overcomes many shortcomings which the other drainage pipes have. Because of its unique product design principle and constituent materials with excellent performance, its drainage and water seepage effect are strong. Use of "capillary" phenomenon and "siphon" principle, set water absorption, permeable and drainage as a whole. With engineering design requirements of pressure resistance, water permeability and anti filtration. It will not because of the geological and geographical temperature changes that occur fracture, and can achieve the effect of discharge clean water. In addition, it will not cause the secondary pollution to the environment, belongs to a new type of environmental protection product. Its construction is simple, no joints, no special requirements on the geology and topography, any places where need subsurface drainage can be used. 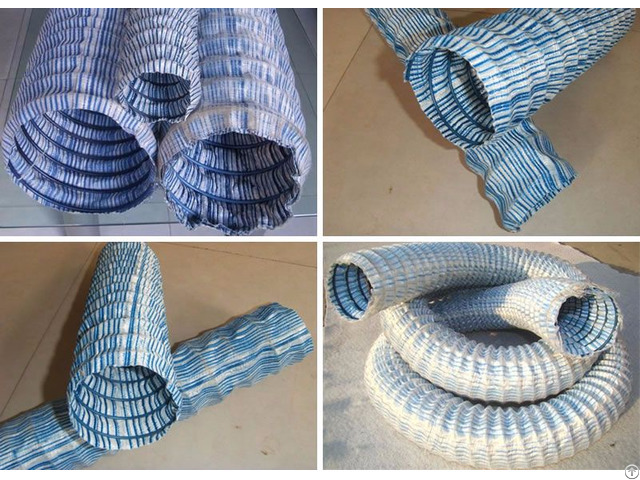 Product name: soft permeable pipe. 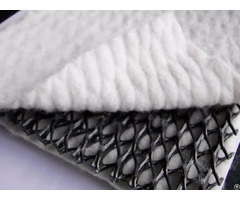 Material: high-carbon steel wire, synthetic polyester fibers and geotextile. Color: white, blue and black. Diameter for 50 mm: 100-200 meters per root length. Diameter for 80 mm: 50 m per root length. Diameter for 100 mm: 50 m per root length. Diameter for 150 mm: 50 m per root length. Diameter for 200 mm: 50 m per root length. Diameter for 300 mm: 50 m per root length. Note: Large quantity orders, each length can be customized according to customers requirements. Flexible and easy to bend. Low price, economical and practical. High permeability, large drainage volume. High compressive and tensile strength, long service life. Good corrosion resistance and anti bio-erosion resistance. Soft texture, good combination of soil and other advantages. The whole continuity is good, less joint, and the connection is convenient. Small pore diameter, the full range of water permeability, good permeability. Drainage for tunnel and sewer. Drainage for outdoor sports venues. Drainage for roof garden and flower bed. Water and soil conservation of hill slopes. Drainage and slope protection of land slump. Underground drainage of engineering projects. Drainage of electric ash dam and water conservancy dam. Foundation of highway and railway, drainage of soft soil foundation. Drainage and vegetation protection of highway central isolation zone. Low-lying drainage and transformation of saline and alkaline land system. Vertical and horizontal drainage of the back of various types of retaining wall.